where do you go when you die? what do you do when you live? memories, songs and a couple of cleaners help you answer these questions in this award-winning spanish production that has toured throughout europe. 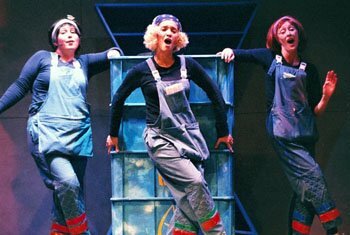 winner of the prestigious premio max for best children's theatre.